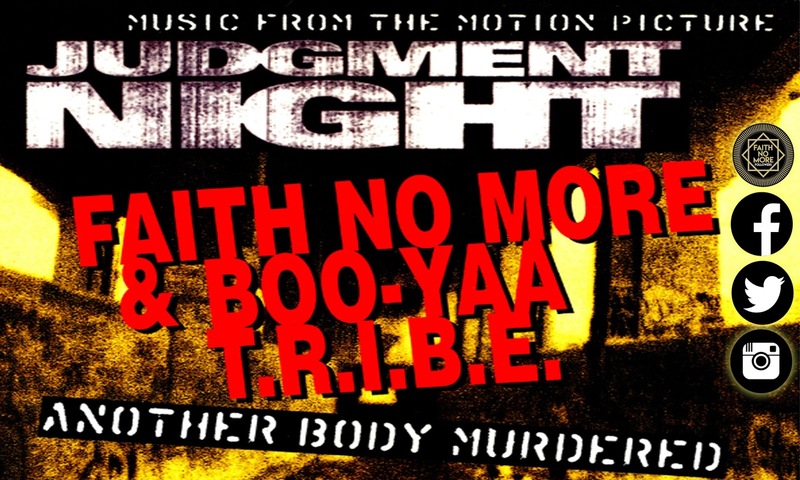 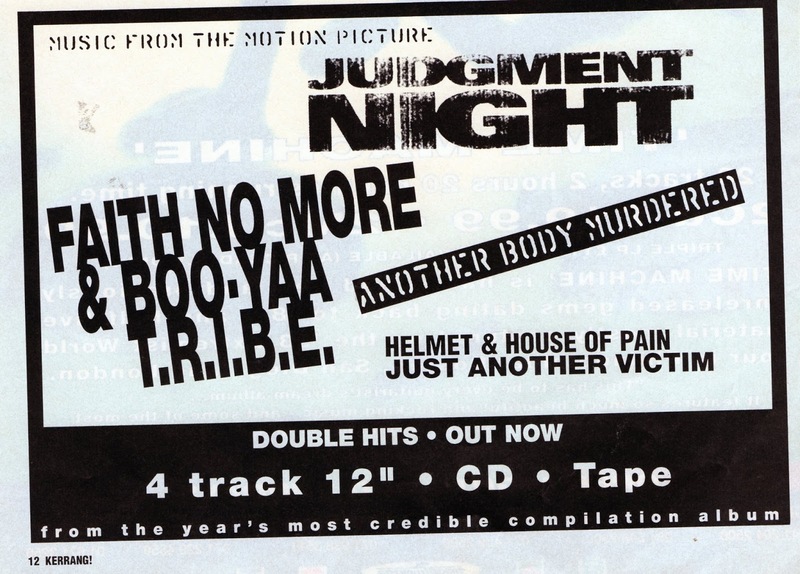 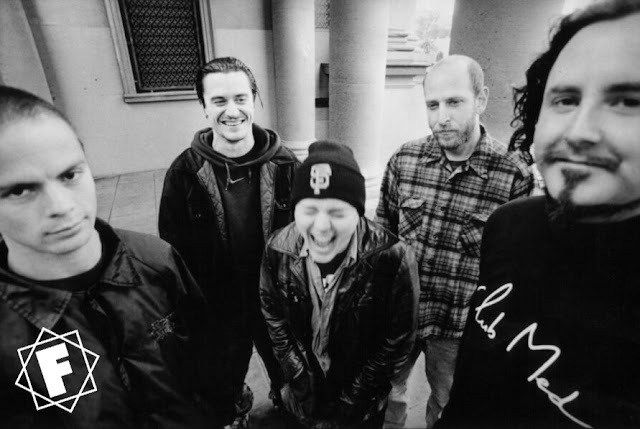 The Faith No More + Boo-Yaa Tribe collaboration single Another Body Murdered was released as from the soundtrack of the film Judgement Night on October 25th 1993. 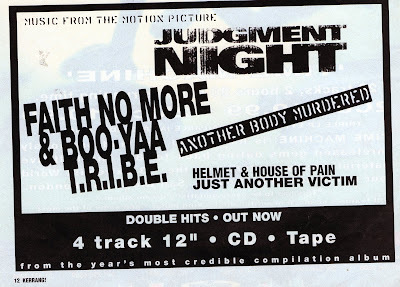 The song was the first time FNM would collaborate with another artist in the studio. 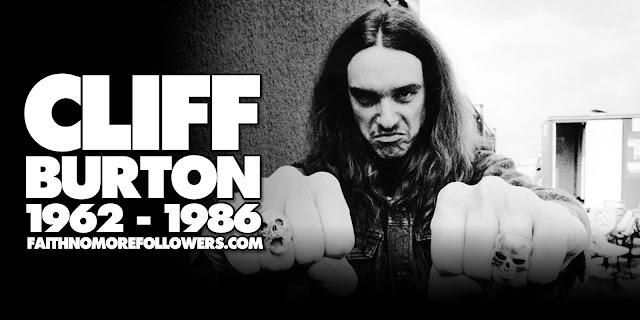 It was the first FNM song to not feature Jim Martin even though at this time he was still a member of the band, the guitars were recorded by Bill Gould. This song gave fans a glimpse of FNM without Martin's signature guitar riffs and the sound they would produce on King For A Day..